I recently had an opportunity to visit Seattle, Washington and couldn’t miss the chance to visit the Chihuly Garden and Glass exhibit at the Seattle Centre. For anyone who has seen a Chihuly glass exhibit you’ll agree that Dale Chihuly’s works are spectacular; filled with colour and drama and truly awesome to behold. 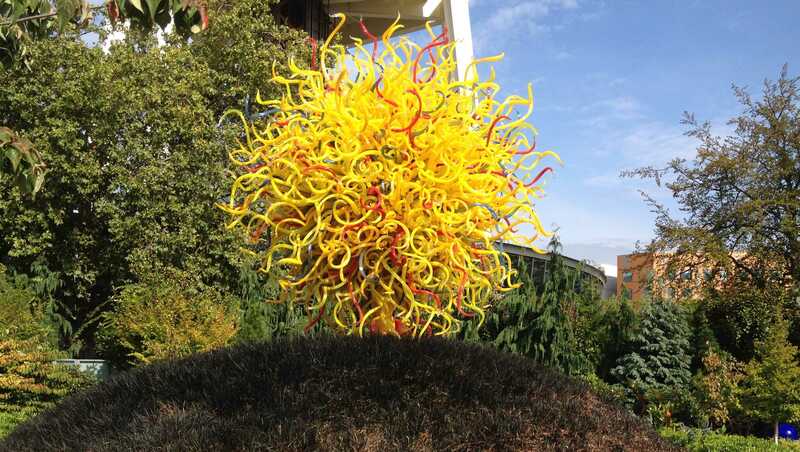 Dale Chihuly was born in Tacoma, Washington in 1941 and became drawn to glass blowing after he graduated from interior design at the University of Washington. Today, Chihuly has a reputation for revolutionizing the Studio Glass movement and elevating the craft to fine art. His ambitious architectural installations tour the world and each time he installs the pieces the result is unique. 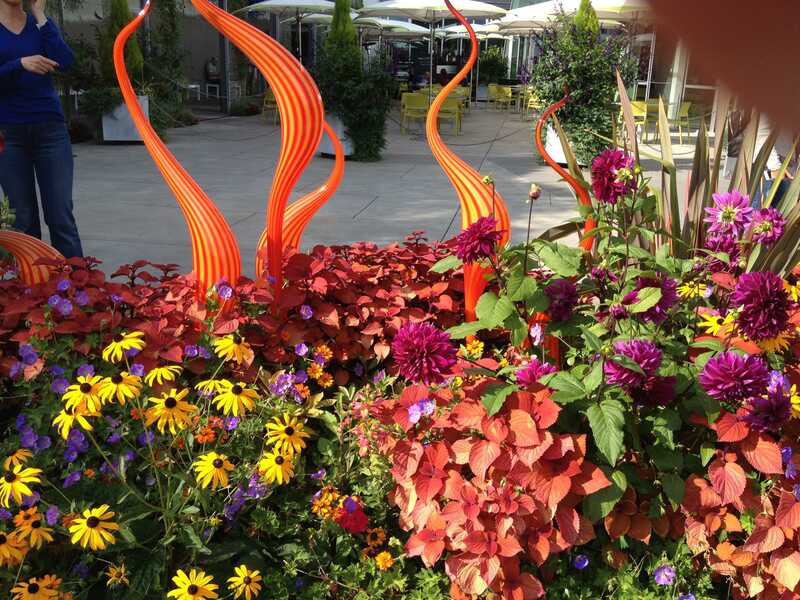 What I found most interesting about the Chihuly Garden was its playfulness and daring. 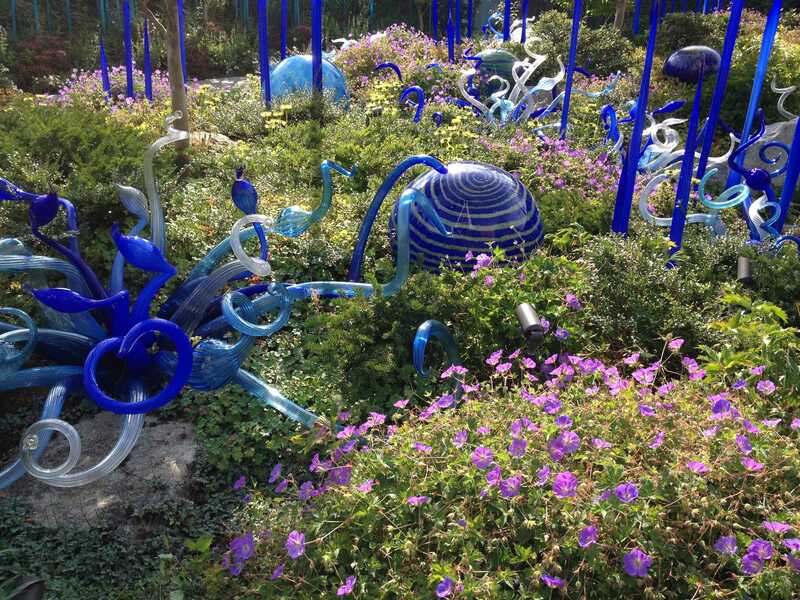 Each garden bed depicts a theme and projects the personality of the piece of glass sculpture in it. 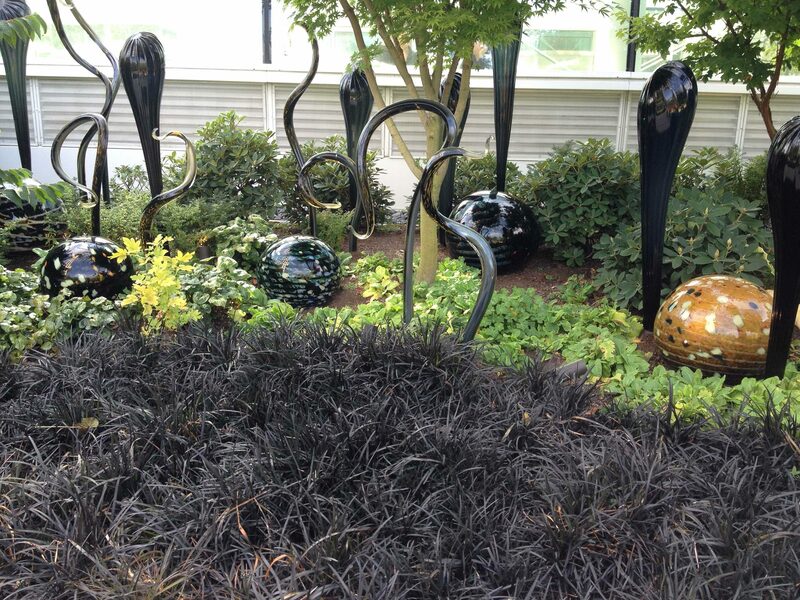 The glass sculptures in each garden bed provide a dramatic focal point for the eye that manages to bring the plant materials to life. Yet they also seem to co-exist playfully with the natural materials in the garden creating a sense of completion and wholeness to the composition. Rhythm, colour and repetition are design elements that seemed to enhance the playfulness of garden and contributed to my enjoyment of the walk through. It was a good reminder about how to add art in a garden. 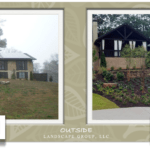 Sally Stanleigh, Founder of Outdoor Rooms Landscape Design is an accredited Landscape Designer and Floral Designer. 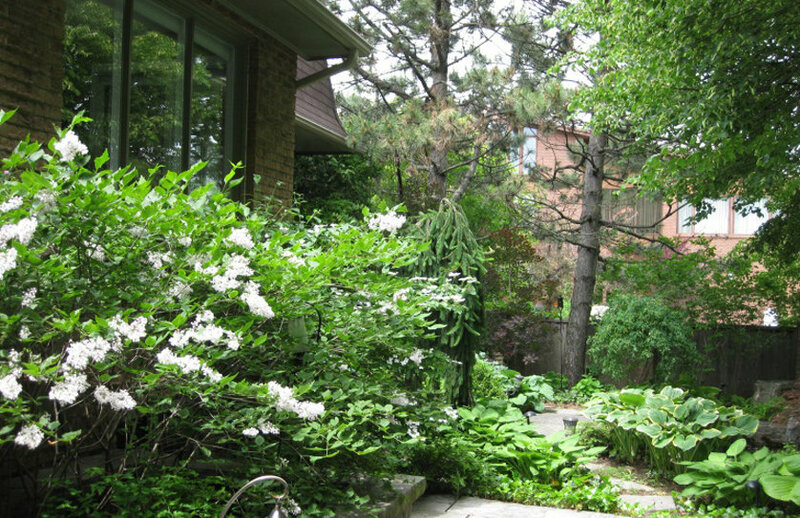 She graduated with Honours in Landscape Design in 2005. 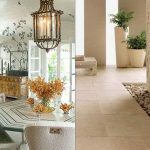 Sally is passionate about creating beautiful gardens with timeless appeal and loves the challenge of transforming the most difficult spaces into beautiful ones. Sally has a sound knowledge of horticulture and Project Management. Learn more about her work at www.outdoorroomsld.com. Our monthly newsletter offers helpful information about how to move your garden from good to great.